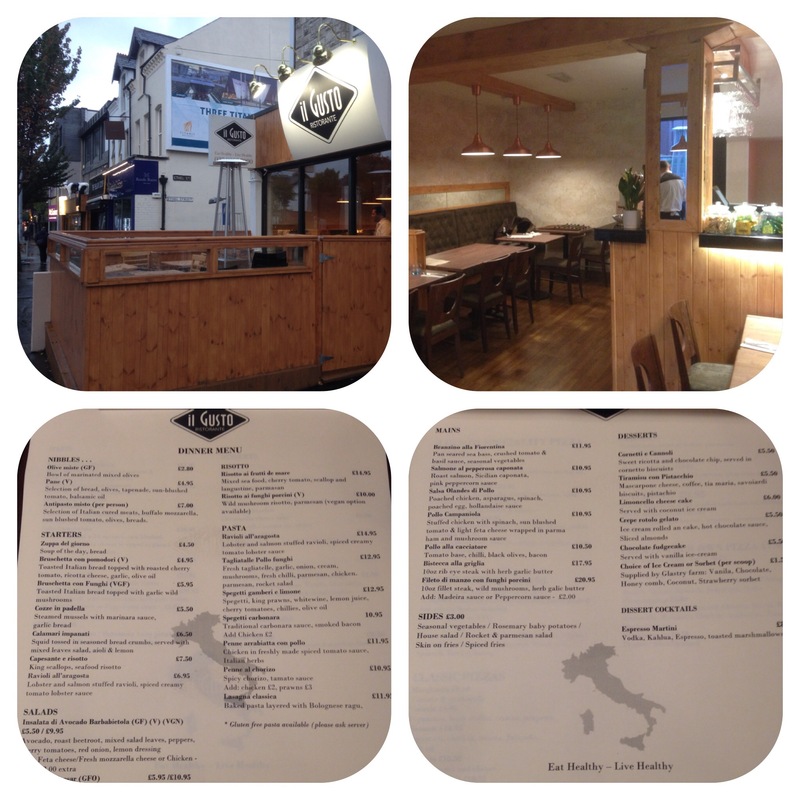 I took my two girls here for dinner and we were well and truly fed very high quality, authentic Italian food. Il Gusto is the latest restaurant opened by Michael, the first being Solo which he opened in 2014 and Ambrosia in 2015. Michael came to NI from India in 2004 and has worked in Armagh City Hotel and later went on to run restaurants in Ballycastle and Ballintoy before Solo, which incidentally was crowned Best World Cuisine Restaurant 2017 at the recent YesChef awards. He is proud to call NI home!! Chef (who is genuine Italian) sent out fresh warm crostini with a divine sun dried tomato dip. A hit to start with!! We ordered pepperoni pizza, penne carbonara, scallops and lobster ravioli. After a Wee mixup we were served up a main of the lobster ravioli and fungi risotto. We duly tucked into the dishes and I was amazed my girls loved the ravioli and risotto as they’ve never had lobster and aren’t too fussed on risotto. The sauce was creamy and ravioli perfect. The pizza then came and was duly dispatched by the girls, then the penne carbonara arrived-the girls tucked in but alas it was too much for their bellies!! So yours truly had to finish!! Whilst they were tackling the carbonara my scallops and lobster ravioli came and I polished it off. Scallops were tender and juicy and succulent and amazing. For after all we could manage was dough balls with Nutella!!!! 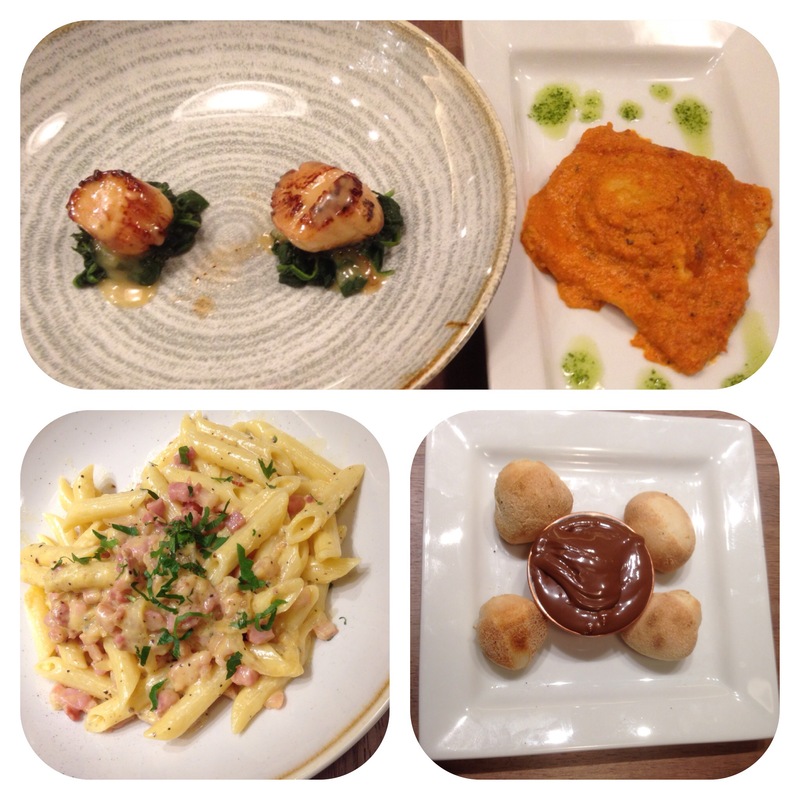 I highly recommend Il Gusto for a romantic meal for two, families or small groups. The staff are excellent-thanks Louise!! 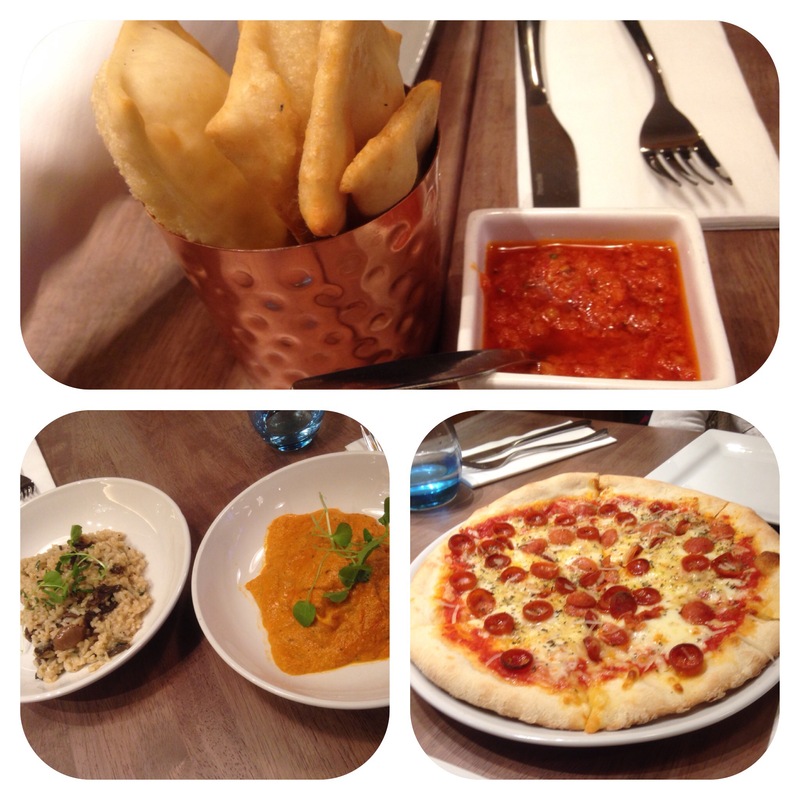 The restaurant is an intimate one with maximum of 34 covers and the food is as authentic fresh Italian as you can get! !